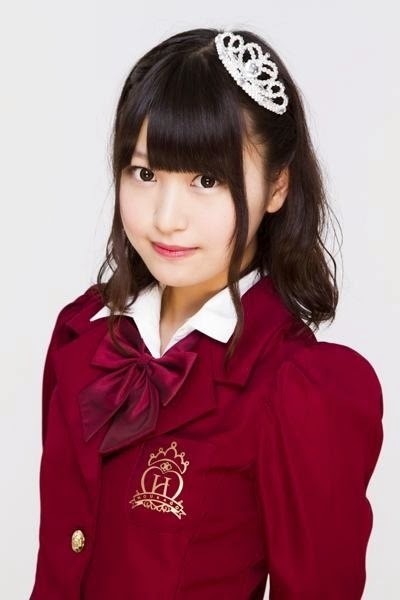 On February 1st 2015, it was announced that Sakuragi Nene, a 3rd generation member of Houkago Princess, would graduate from the group on February 11th. This is due to Nene's difficulties with keeping up with the activities required of her as a Regular member, and also because she declined the position of a Cadet member. Because of this, the decision was made that she would make her departure from the group. "With regards to the Sweet-tooth chairman, Sakuragi Nene. On 1st February, 2015, it has been decided that Sakuragi Nene will be demoted to being a sub member. The reason is because she has not met the criteria of being an official member. We have given her three warning however she has not improved on her behaviors, therefore we we have decided to demote her. 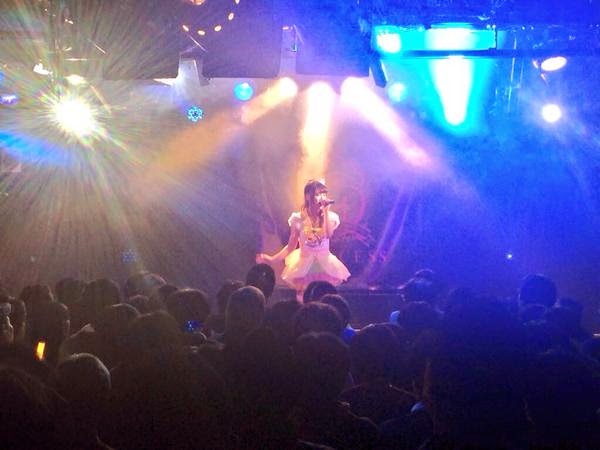 In addition, on 11th of February at the live in Shibuya RUIDO K2, she will refuse the demotion and will be fired. The main reasons are due to the difference of our approach to the activities and the professionalism. "Although I will be graduating in such an undelightful form, I appreciate your support from the bottom of my heart. Thank you for the love in the past 2 and a half years. There isn't much time left, however I will do my very best for the stage I love, all the fans and for the feelings I have towards myself as an idol. Regarding the Graduation Announcement of Sakuragi Nene, I can safely say that I am not surprised, but rather taken aback by it too, namely in the manner the Graduation. Really, I can't say this was unexpected; it did feel like, as of late, Nene was not taking her role as a Regular member of HouPri seriously. For two and a half years, Nene has been a part of Houkago Princess as a 3rd generation member. In 2013 though, she halted her activities to focus on University, and since returning to said activities around the early 2014 mark, she has since been in-and-out of the group, barely being able to juggle both school and being an Idol. A lot of the time, when I saw updates on the group, Nene was very rarely a part of the live performances or even the MV shootings - now, her inactivity has taken its toll. Whilst I really am sad about her Graduation, I can't say that I blame management for taking action here - Nene simply was not taking her career as an Idol as seriously as she should have, and she was not being a professional. I understand that school is important, and it was good of the management to let Nene have days off for her studies (in the past, Shiraishi Rika (Graduated) and Michishige Saho (Cadet) have also taken time off for their studies), however it does feel like recently, she has not been as active as she could have been. So, I understand why they decided to demote her. In the end though, she and management have decided that she will instead leave the group, because she did not want to become a Cadet. In more ways than one though, I do wish that she would have decided to Graduate by herself at one point when she realised it was difficult to do both things at once. I think then, she would have left in a more positive light, because reading the blog post, I just feel sad that she has to leave this way. Well, at least she will be able to have a final performance a Graduation of sorts; she has done better than some of the girls. I feel like I am being mean to Nene regarding her leave of HouPri, but honestly, I am really sad about this; I liked Nene, she was a very promising member to the group and, for a while, quite an important addition, having been given a center spot (more or less) after being a part of the group for only a month. She was 3ki's leading lady, and she was rather well-liked, so it is indeed sad for her to go out this way, as a member who did not take her activities seriously. I will really miss Nene when she is gone, but until that happens, I will treasure her in Houkago Princess as they are now. Right now, they are a group of nine, but once Nene has departed from the group, they will become eight. For her final concert, I really do hope that she delivers her best stage yet. Please, Nene, enjoy your final days in Houkago Princess. From now until the 11th of February, the fans will surely cherish you. From 2012 until now, thank you for being with us. Please Graduate with a smile and a beautiful song.